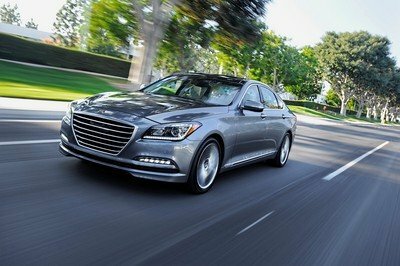 Even though the Hyundai Genesis was just refreshed for the 2012 model year, the company is already developing the next-generation. 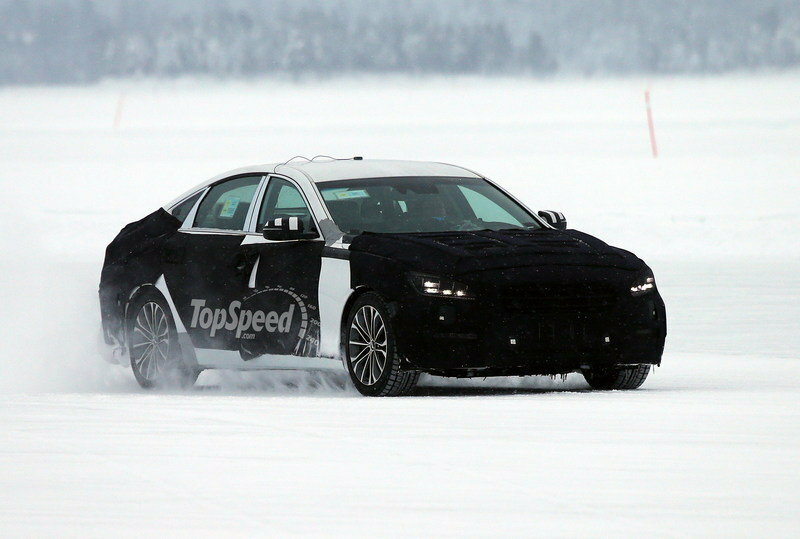 While the first spy shots let us see the new Genesis out for some testing on European streets, this time the car was caught testing on an ice track in Northern Sweden. The new-generation Genesis is codenamed "DH" and will be built on an updated version of the current rear-wheel-drive chassis. Thanks to a revised suspension, the Genesis will deliver a sportier drive, and for the first time, Hyundai will offer the Genesis with a four-wheel-drive system. On the exterior, the 2014 Genesis received styling cues that will provide the sedan with a more dramatic look. 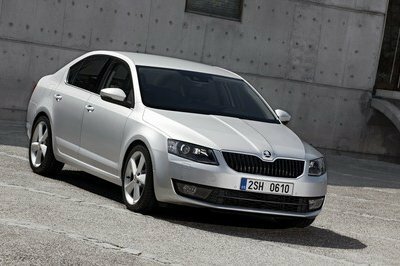 Up front, you can see full-LED headlights; a wide, hexagonal grille opening, featuring horizontal grille bars; plus LED day driving lights framing the headlights. 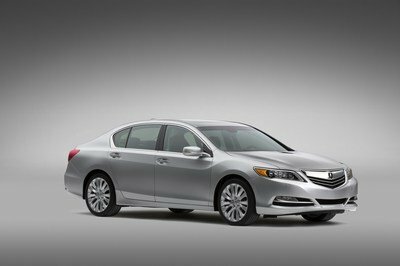 Under the hood, the Genesis will include with an updated version of the current 3.8-liter V-6 and 5.0-liter V-8 engines. 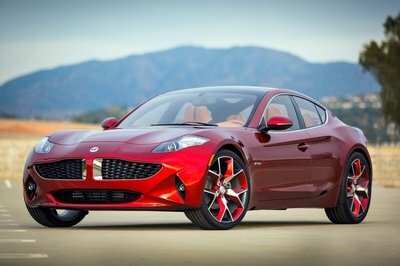 At launch, the two engines will be offered with an eight-speed transmission and a 10-speed transmission will also be in the works for a later model year. I guess the 2014 Hyundai Genesis car is perfect for the European countries since it could be able to endure cold weather and snowy roads. 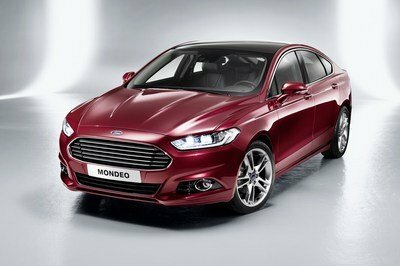 The new-generation car, which promises updated version of the current rear-wheel-drive chassis, will attract plenty car enthusiasts.